All Campbell homes currently listed for sale in Campbell as of 04/26/2019 are shown below. You can change the search criteria at any time by pressing the 'Change Search' button below. "looking for a quiet county estate look no more!This freshly updated home has all the upgrades, fresh paint from floor to ceiling, new flooring, and a glorious kitchen upgrade. You just have to step into this wonderful home to appreciate the style and amenities it has to offer. From the magnificent open living room featuring wonderful fire place and view of your private back yard, to the cozy master suite with its own fire place this home will not disappoint. Large office makes a great place to w"
"Charming country property on 39+ acres with lots of frontage on two roads. 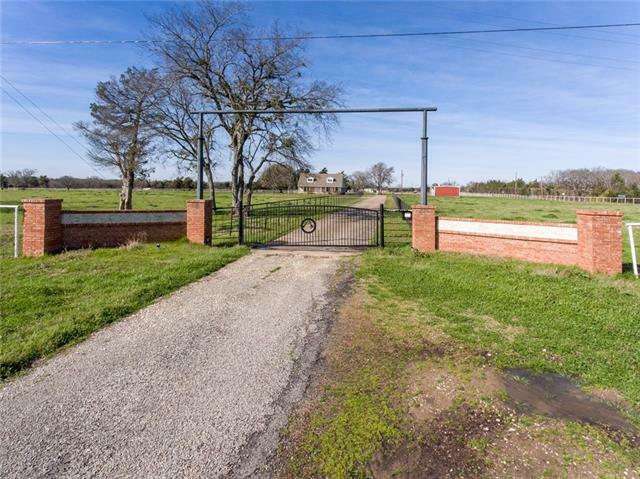 It is fenced and cross fenced + it has pastures, pond, creek, trees & barns. 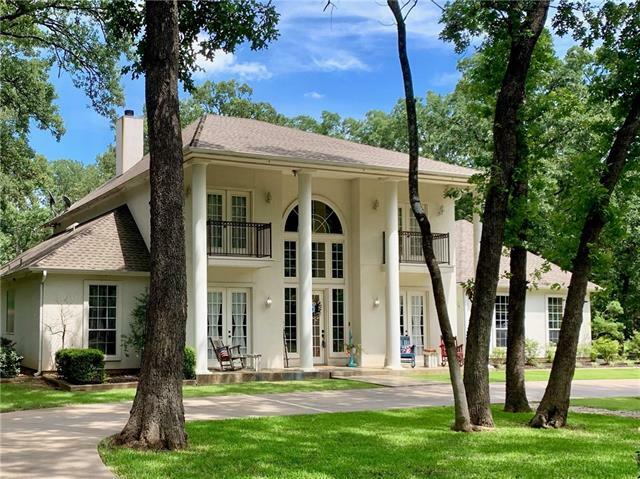 The house is quite spacious and features lovely wood floors, a large living room & a den with stone fireplace that is open to the kitchen with granite counter tops & stainless steel appliances. There is a main-level mater suite with big walk in closet & there are two big bedrooms upstairs. 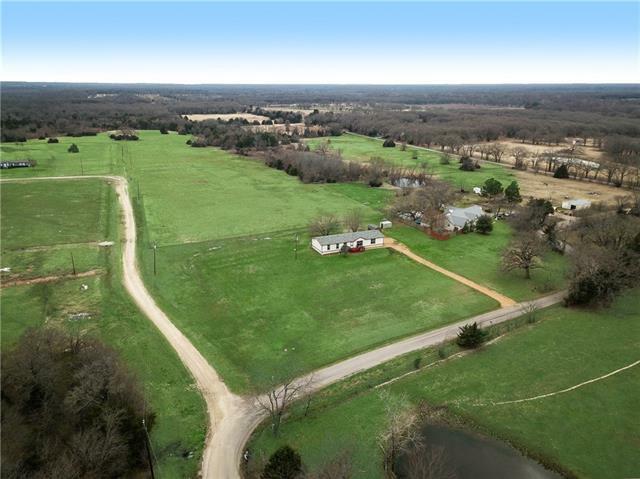 Lots of potential for cattle, horses, hunting, fishin"
"Brand new construction home on 3 acres! 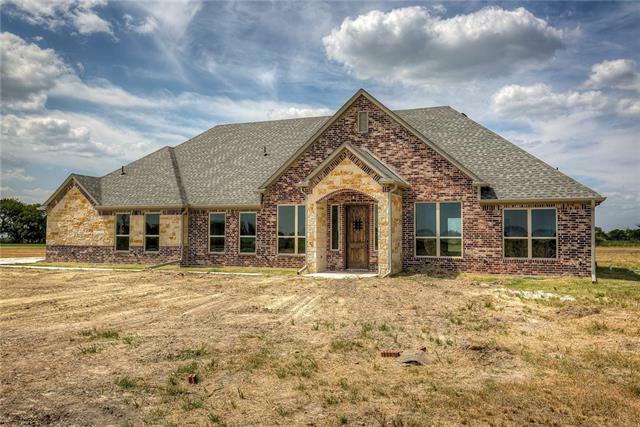 This 2,395 sqft custom built home has 4 bedrooms, 2.5 baths and will include beautiful hand scraped wood flooring, granite counter tops, a large living room with a stone wood burning fireplace and custom cabinets. The quiet country setting is just minutes from I-30, so you can reach your shopping and restaurant destinations easily. The home will include all kitchen appliances and should reach completion in April 2019"
"Peace and tranquility await you in this spacious and charming home tucked back on a private road with 2.5 wooded acres. Enjoy life with 2 free-standing fireplaces, 3 living areas, 4 bedrooms, 3.5 bathrooms, a mudroom plus a large workshop or hobby room. Watch the abundant nature and wildlife from 2 sunrooms. Minutes from Sand Hills Golf Course and Texas A&M Commerce. Lovingly maintained and ready for happy new owners." 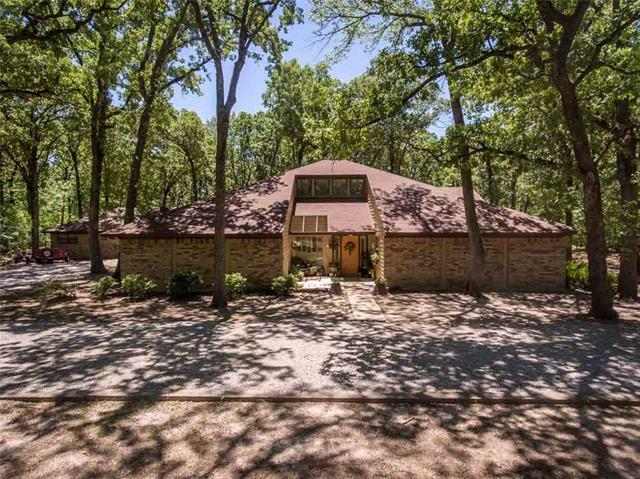 "Fantastic Light and Bright Remodel on 4.2 Acres in the Quiet Country with View of Pond and Wildlife. Bring Your RV and 4 Wheeler. Home has 3 Ample Bedrooms with Large Walk in Closets. Open Floor Plan with Updated Kitchen that features New & Never Used SS Appliances Including Refrigerator and Granite Countertops. New Roof with Gutters. Fresh Paint In and Out with New Vinyl Wood Look Flooring. Massive Walk In Pantry with Separate Laundry Room. Updated Baths. LED Recessed Lighting. New Driveway. St"
"This property needs some TLC. This is a 2bedrooms, 1 bath, 1,500 sqft house that comes with 3.44 acre land in the back (see pic #2) with a little pond. The land can be sold separately as well. Very quiet and friendly neighborhood. Close approximate to TX-24. Be Nearby schools include Campbell Elementary School and Campbell High School. Huge potential -- Perfect investment opportunity"